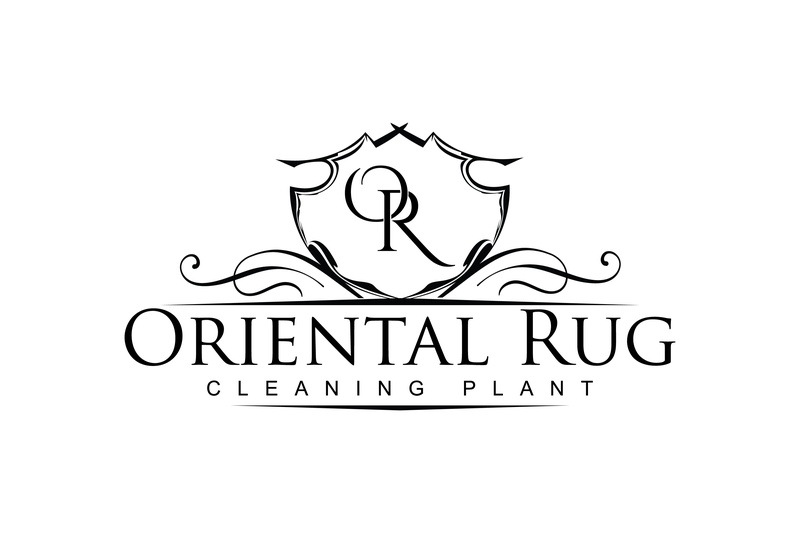 Our main facility is located in the city of Orlando, but that is not where our customers are limited to. On top of servicing customers in the Orlando area, we also service many customers from surrounding cities. One of the cities in which we have many wonderful customers is Oviedo. 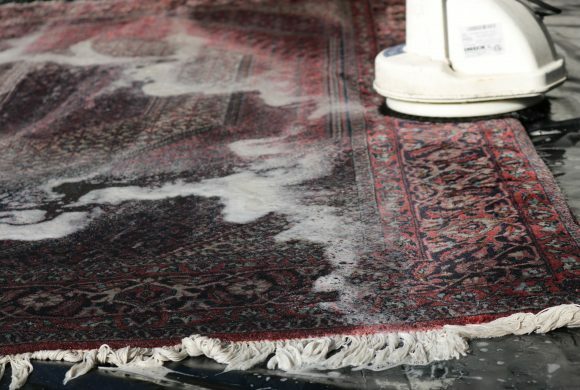 We have seen great growth with our rug cleaning in Oviedo customers. 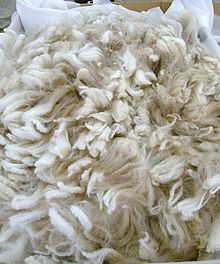 We have always taken pride in making a quality customer experience the foundation of our company. Our friends in Oviedo have seemed to enjoy their experience enough that they continue to reuse our services, as well as recommend us to their friends. As the city continues to grow, our great customer base grows along with it. 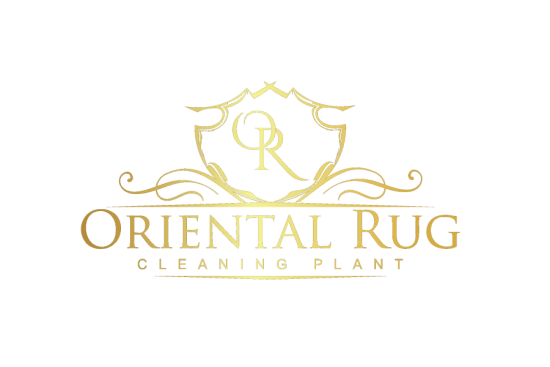 We like to show our thanks for the cities that provide our rug washing company with such a variety of great customers, by way of verbal tribute. We think that Oviedians and citizens from surrounding areas alike would enjoy a little bit of information about this 92 year old city. 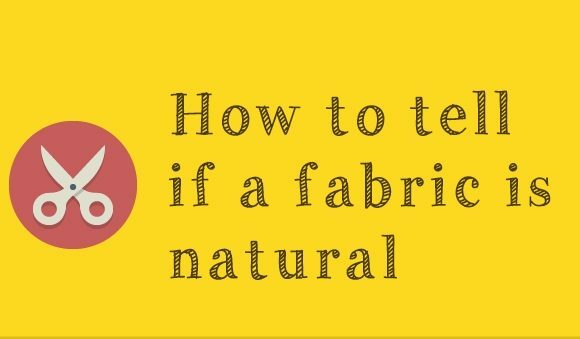 Naturally, we would like to provide some of that information! 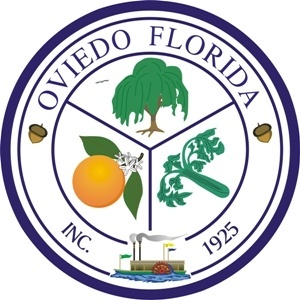 The city of Oviedo was officially founded in 1925 and is located in Seminole County, Florida. Oviedo gained its name thanks to an original citizen by the name of Andrew Aulin. Aulin filed paperwork for a post office and upon deciding on a name for the town the post office would reside in, he chose Oviedo. He chose this name based on a city in northern Spain, in order to go with the Spanish name of the state. Per the 2010 Census, the population was 33,342 residents. We will have to wait for the 2020 Census for an accurate update, but the current population is estimated to be just under 40 thousand residents. 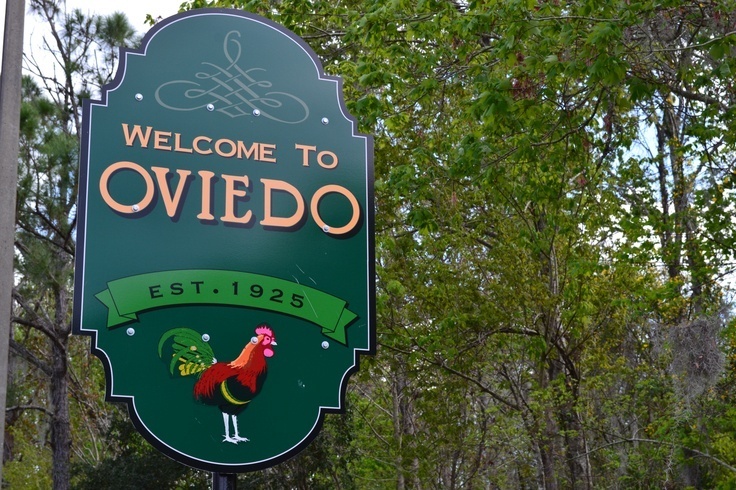 Oviedo has been growing wildly and the population has been growing along with it. A new staple in the city is the Oviedo On The Park area. This newer, still growing town center is full of new shops, apartments, condos and recreational facilities. This wonderful gathering park hosts live outdoor concerts in its ampitheatre, movie nights under the stars as well as other local events. Oviedo is home to the Twin Rivers Golf Club, a skate park and a nice community pool, which are all wonderful amenities for the local residents. While we are confident in our ability to provide a quality customer experience as well as a fantastic rug washing service, we know that it is our customers who make us what we are. 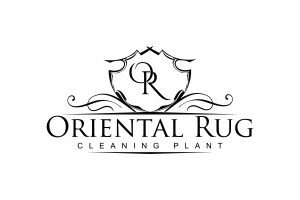 Being that the city of Oviedo is within our standard service area (which includes free pickup and delivery for rugs) we have been happy and greatful to watch our customer base in the city grow along with the city itself. We are proud to have the opportunity to service this beautiful city and hope to be seen more and more around town. You can miss our bright blue wrapped service vehicles making pickups and deliveries in the area. If you see a technician making a pickup or delivery and you have some questions, don’t hesitate to stop and ask them a few questions. 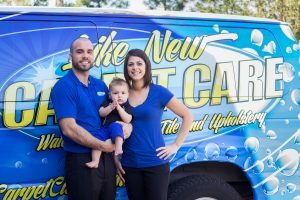 Like we mentioned before and our customers can attest, we are all about providing a great customer experience and our technicians are a large part of that. Give us a shout, we hope to see you around Oviedo sometime!